What is a Cumulative Dividend? A cumulative dividend is a required fixed distribution made to shareholders regardless of company profitability. Preferred sharesPreferred SharesPreferred shares (preferred stock, preference shares) are the class of stock ownership in a corporation that has a priority claim on the company’s assets over common stock shares. The shares are more senior than common stock but are more junior relative to debt, such as bonds. are the most common type of share class that provides the right to receive cumulative dividends. If a company is unable to distribute dividends to shareholders in the period owed, the dividends owed are carried forward to later years. In addition, the dividends must be paid before common shareholders receive a dividend. Dividend Rate is the expected dividend payment expressed as a percentage on an annualized basis. Par Value is the face value for a share. Note: The dividend rate and par value can be found on a preferred stock prospectus. 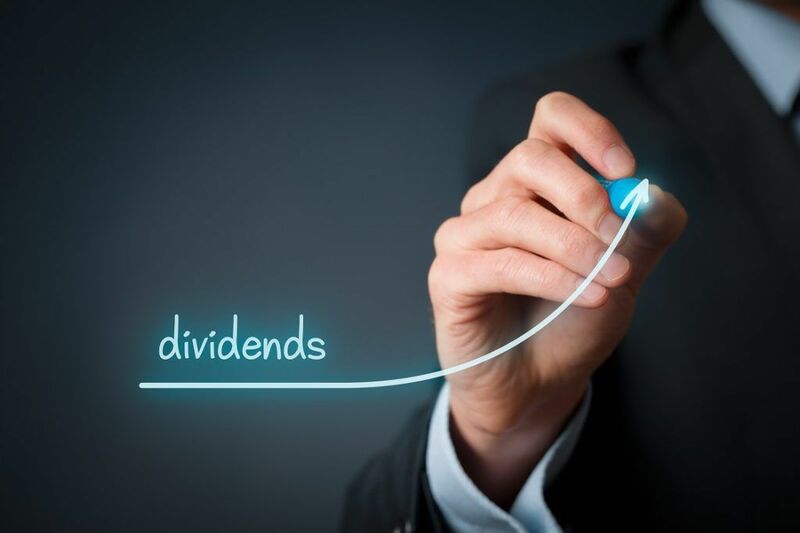 A cumulative dividend pays a fixed dividend amount depending on the dividend rate and par valuePar ValuePar Value is the nominal or face value of a bond, or stock, or coupon as indicated on a bond or stock certificate. It is a static value determined at the time of issuance and unlike market value, it doesn’t fluctuate on a regular basis. of the stock. In other words, the dividend must be paid regardless of company profitability. Preferred shareholders with a cumulative dividend feature must be paid first before dividends can be paid to common shareholders. If a company is unable to pay a cumulative dividend in the year outstanding, the dividend amount accumulates until the company settles the amount outstanding. A preferred stock is a higher class of share ownership in that the owner of a preferred stock exercises a higher claim on assets of the company. Although not always, preferred shares commonly include a cumulative dividend feature. In addition, dividends attributed to preferred shares must be paid out first before dividends are paid to common shares. It is important to note that a preferred stock is commonly called a hybrid securityHybrid SecuritiesHybrid securities are investment instruments that combine the features of pure equities and pure bonds. The securities tend to offer a higher return than pure fixed income securities such as bonds but a lower return than pure variable income securities such as equities., because of its inherent “equity” and “debt” feature. Preferred shares are similar to common shares in that it represents an ownership interest and its share price value can appreciate. A preferred stock is similar to debt in that a preferred stockholder are paid a fixed dividend periodically (i.e., a cumulative dividend). Colin is looking to invest in the new preferred share issue of ABC Company. He would like to determine the dividends to be received per share of preferred stock owned. On the preferred stock prospectusProspectusA prospectus is a legal disclosure document that companies are required to file with the Securities and Exchange Commission (SEC). The document provides information about the company, its management team, recent financial performance, and other related information that investors would like to know., he notices that the dividend rate is 5% with a par value of $100. If Colin were to purchase 1,000 preferred shares of ABC Company and assuming that the preferred shares come with a cumulative dividend feature payable once a year, how much dividends is he entitled to annually? Since Colin is looking to purchase 1,000 preferred shares, he would be entitled to $5,000 annually. Colin recently purchased 1,000 preferred shares of ABC Company. Unfortunately, Colin bought the preferred shares during an economic downturn. The company later issued a warning to shareholders that its company would not be able to pay dividends to all shareholders during this year’s operation and accordingly decided to carry forward dividend payments on preferred shares. What would happen to Colin’s dividend payment in the current year? If ABC Company is unable to pay dividends in the current year to preferred shareholders, the dividend amount is carried forward to later years. If the company is unable to pay dividends in Year 1 and then declares a dividend payment to preferred shares in Year 2, Colin would be receiving $10,000 in dividends ($5,000 owed from Year 1 and $5,000 entitled in Year 2).